It’s time to prevent your bad habits and greatly improve customer service. Perform your “not-to-do” list first. This can help you eliminate personal bad habits that hinder your productivity. But to improve customer service, quickly remove the bad habits that negatively affect your customers. In your personal life, bad habits like watching too much television, over-snacking, sleeping in and spending too much time on Facebook should all be eliminated. And for your business, there are customer service bad habits you must stop now or you WILL suffer catastrophic business failure. If you have personal bad habits, like most of us do, list them out and just stop doing them now. You’re an entrepreneur. Remember that self-control is paramount for success. 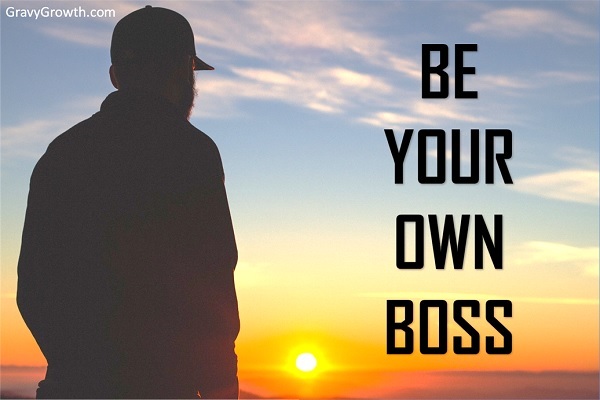 To be your own boss, manage yourself properly. The philosophy here is to prevent bad habits before you start adding good ones. Then, when you’re ready to create your to-do list, your bad habits won’t hinder your progress. This is a good practice for everyone. 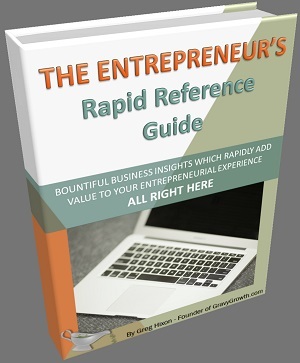 But here I’ll focus on how to improve customer service for entrepreneurs and businesses. So stop smoking now and then read on. Take some time and write down a list of things that you should no longer be doing. Since customers are your most important asset, I’ll list important bad customer service habits to add to your not-to-do list so you can prevent bad habits which affect your bottom line. 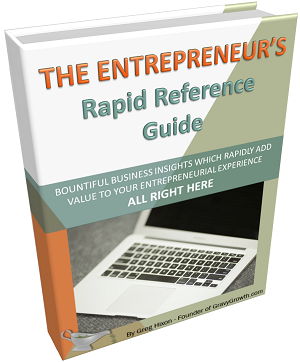 I intend to help you improve your customer service starting NOW. Treating your new customers better than your loyal, long-term customers makes my number one spot for your not-to-do list. We’re all tempted to exclude existing customers from our latest promotions to save money. But loyal customers have the highest value. So treat them like new customers to improve customer service and their loyalty will grow exponentially. This touches on the honesty aspect of customer service. Customer loyalty starts with trust, which affects customer confidence. Don’t stress out your customer by not delivering on time. Remember, every minute they wait causes that trust to diminish. Improve customer service by keeping your word at all time. And show them you care by being early and prepared. Lack of transparency throughout all of your company’s processes, especially the billing process, causes diminished trust and loyalty, which results in customer loss. Practice the golden rule with this one to improve customer service. You know how surprise expenses feel, right? This is one of those bad habits that really annoys your customers. It’s human nature to become complacent over time. But don’t let that happen to you when dealing with customers. Knowing that complacency CAN happen, put measures in place to prevent it. Improve your customer service and ensure that it continues to improve year after year. Keep it fresh, and treat all of your customers as if they mean the world to you. 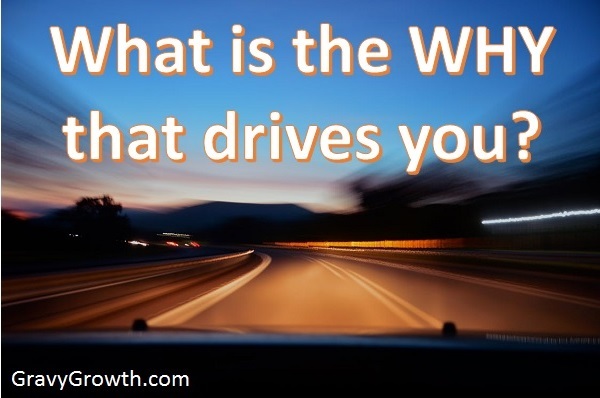 If you don’t, your world will collapse around you as your customers quickly migrate to your competitors. As you should already know, good customer service is EXPECTED by the public, especially from small businesses. To stand above and to stay ahead of your competition, go above and beyond your customer’s expectations. Come up with a plan for implementing improved customer service that will surprise and impress your customers. Maybe another personal bad habit to add to your “not-to-do” list is laziness – hopefully not! Nobody likes to feel insignificant. Therefore, bad habits like this ensure that your customers feel as if they don’t matter to you at all. Being busy is a good thing, but put measures in place to answer your customers concerns quickly. They DO matter, so get back to them right away! Fast response time DOES improve customer service. Have you ever been in a store and had a question, but was unable to get the attention of one of the workers? Then, after choosing your items, you go to pay for them and nobody’s there to help you? Don’t make your customers feel this way. Bad habits like that will cause them to never return! First rule: Don’t make mistakes. They make you look bad to your customers. But of course, everyone makes mistakes. So it WILL happen at some point. Believe it or not, a great recovery from a mistake will improve customer service more than the positive experience customers receive from a fast, flawless transaction – as long as mistakes very rarely occur. So transparency, a humble attitude, a sincere apology, and a token of appreciation will not only make it right, it’ll cement customer loyalty. Also, it’ll provide word-of-mouth marketing from those customers as they go about their day. Treat your customers the way you’d treat a prospective employer. The rule-of-thumb for job interviews is to show up 10 minutes early. So do this for your customers as well. Since tardiness is one of those bad habits that’ll ruin customer experience, be punctual at all times. Customers usually deal with multiple points of contact within companies. Consistency is very important for improving customer service. If a customer service agent tells them one thing, but then a billing person tells them another, they’ll feel those negative emotions that hinder customer loyalty. Hence, this kind of experience causes customers to look elsewhere. Like I stated earlier, they’ll quickly migrate to your competitors. Create a formal not-to-do list for both personal and professional (customer service) bad habits. 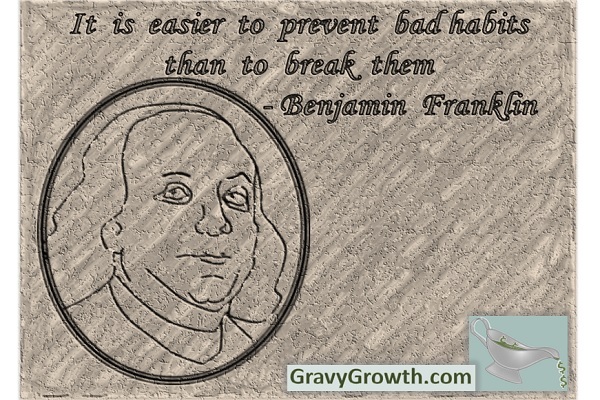 It’s easier to prevent bad habits versus breaking bad habits, according to Benjamin Franklin. Use your not-to-do list daily. And treat it the same way as your to-do list. It’ll help you stay on track and win the day! I’ve included clickable links on certain words and phrases in my blog post to help you find other helpful content that I’ve written or content from trusted sources. Please check those out too and have a great rest-of-the day!